I create timeless images of your bump, newborn baby or family, timeless portraits are taken at my cosy home studio in Norfolk. The photoshoot is relaxed and was baby-led Coming soon Doggy and me shoots, portraits of your beloved dog! 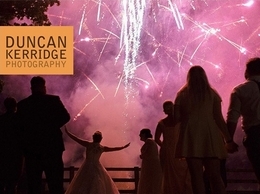 Top quality photography for Weddings, Corporate and Personal events and occasions. Armenian leading panoramic landscape photographer Armen Iskandaryan presents his evocative landscapes of Armenia. 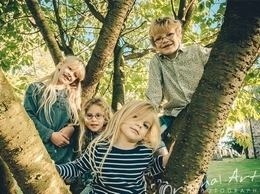 Shellie Wall Photography is based in Dereham, Norfolk. A leading specialist in UK Newborn Photography, Shellie is an award winning, publish photographer also a founding member of British Association of Baby and Newborn Photographers. 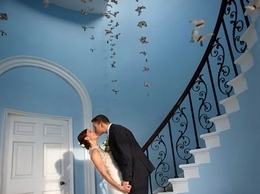 I am a freelance photographer with over 10 years experience in a wide variety of subjects. Living in Norfolk, I am keen to work locally but will continue selling images and licences to my clients worldwide. Please check my website. The Norfolk Photography Group is an established photography group.We are a small but enthusiastic group, who believe in mutual help and encouragement. We offer a warm welcome to everyone from complete novices to the most experienced. Dave Wheeler is an artistic photographer from Norwich, Norfolk, UK. Specialising in moody, gothic and highly atmospheric photos, his work is often used by the publishing industry for jacket covers and promotional material.